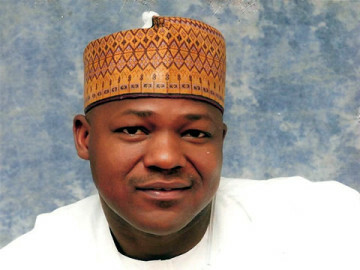 The speaker explained that because the Legislature is the true face of democracy, especially in maturing democracies such as that of Nigeria, where it serves as the stabilising force with robust constitutional powers to check-mate the Executive misuse and abuse of power which occasionally rears its head. Going further, he stated, “Time has come to reverse this trend in order to achieve the goals of a robust and sustainable economic, social and political development, not only in Nigeria but in Africa as a whole. Elucidating further on the topic, he said a key factor in moving from a nominal democracy to democracy that delivers development results for people is an effective legislature that holds the executive to account, especially in developing countries burdened by weak governance structures like Nigeria and lamented that whereas much work has been done on strengthening Executive leadership, not much attention has been paid to systematically building the capacity of the legislature to effectively contribute to national development. Speaking of efforts made in the last two decades by the legislature to provide better governance in Nigeria, he said the National Assembly, among other things, has set unprecedented record in the area of lawmaking, which has translated to stimulating economic growth and prompting competition.